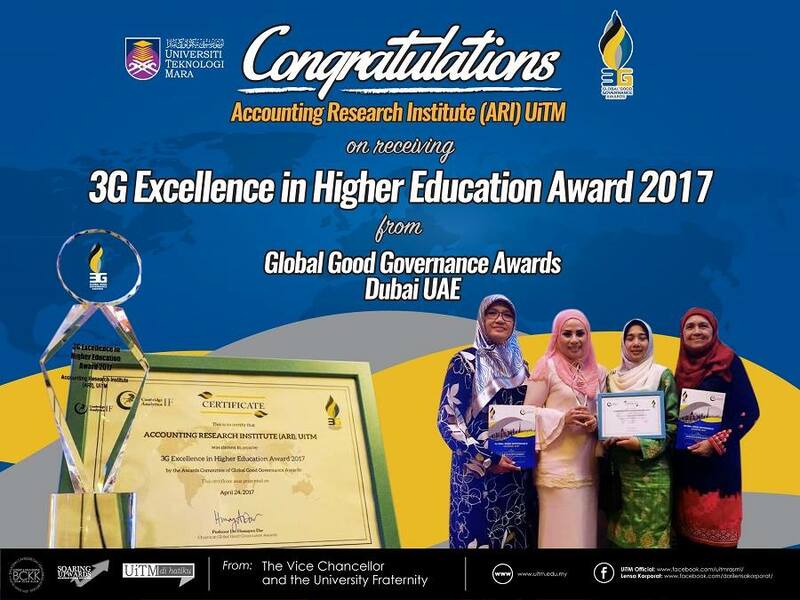 As a Higher Institutions' Centre of Excellence (HICoE), the Accounting Research Institute (ARI) of Universiti Teknologi MARA Malaysia is to drive a niche research agenda in Islamic Financial Criminology (IFC). Essentially there are two main research thrusts within IFC: (i) Islamic Accounting & Muamalat and (ii) Financial Criminology. 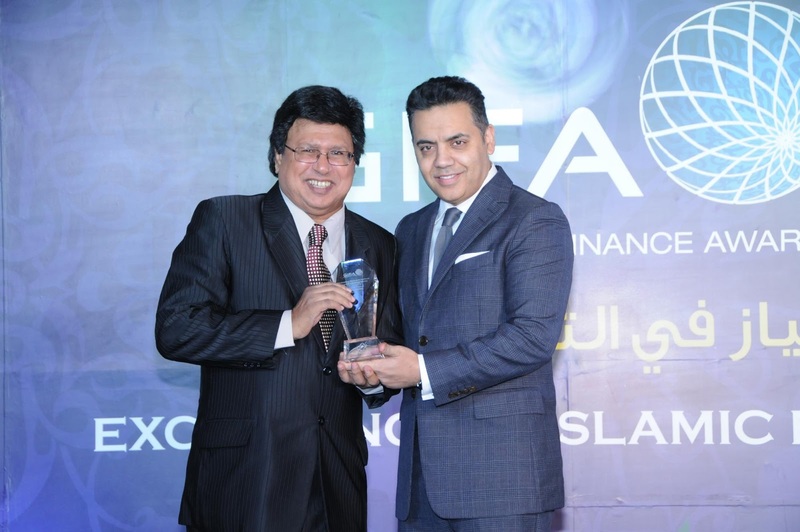 The focus of IFC is in tandem with the government's aspiration of making Malaysia, the global hub in Islamic Finance. 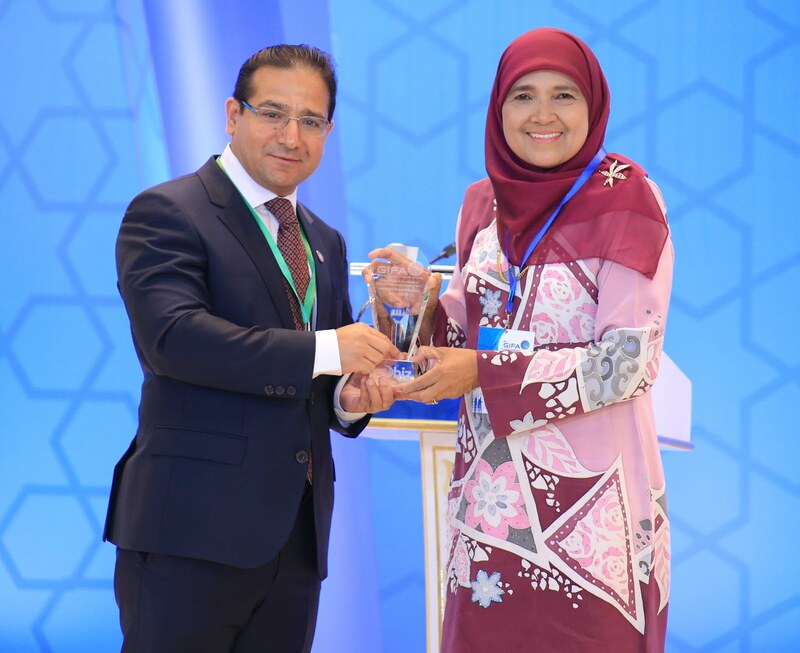 In view of this vision, fundamental research in financial criminology is important so that new policies or system can be developed to mitigate and prevent financial crime within the Islamic Finance industry and other economic sectors. To date, ARI offers four (4) post graduate programs by research. 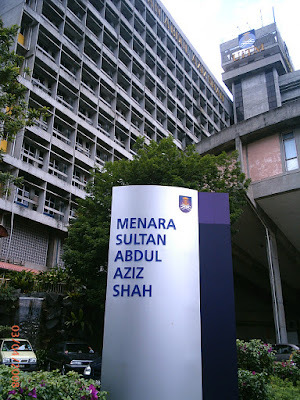 They are namely (i) Master by Research in Islamic Finance and Muamalat, (ii) Doctor of Philosophy (Islamic Finance & Muamalat), (iii) Master by Research in Financial Criminology, and (iv) Doctor of Philosophy in Financial Criminology. The post graduate research program in Islamic Finance & Muamalat provides rigorous training in specialised areas of Islamic finance, banking, economics, management and their relevant conventional counterparts. 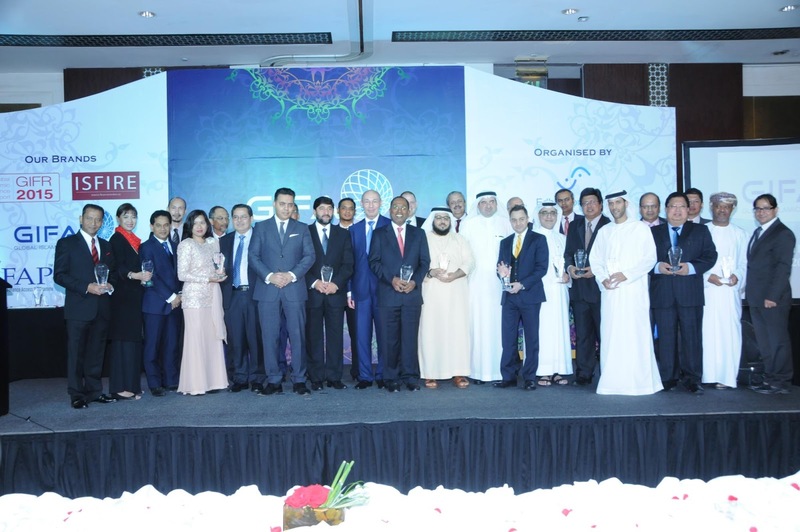 With Islamic financial institutions now operating in more than 75 countries worldwide, and working with brands with assets approaching US$2 trillion, Islamic finance has become an important influence on the world’s financial stage. ARI offers exclusive facilities for masters and research students choosing to specialise in Islamic finance.The course provides and examines insights into different aspects of the Islamic financial environment. 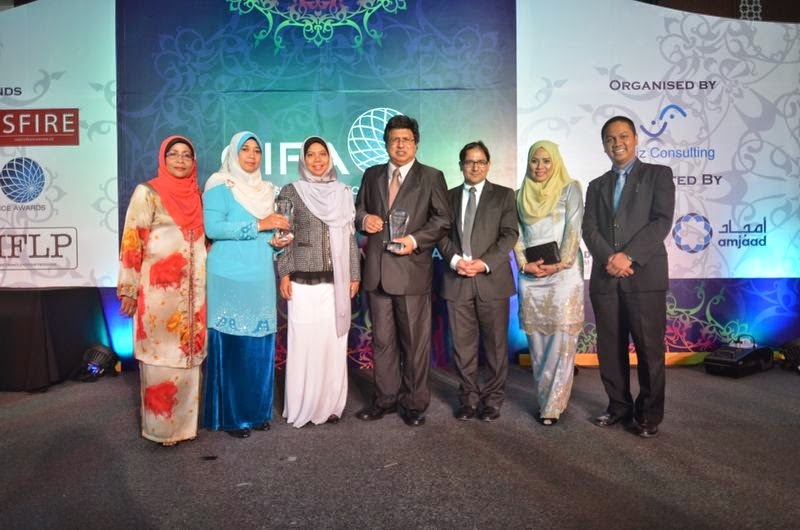 It will enable you to focus upon advanced developments, not only in Islamic finance but also conventional finance. 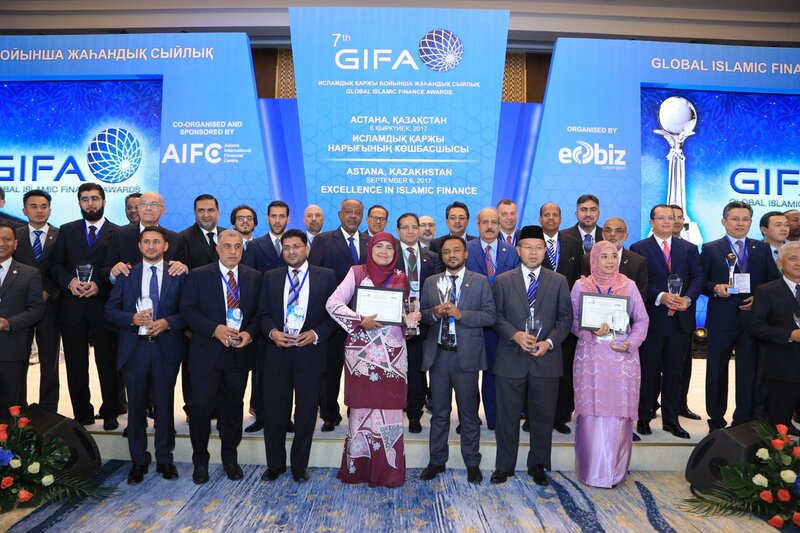 You will develop a specialised understanding of the techniques particular to Islamic and conventional finance, and develop the tools necessary to investigate relevant financial management issues. You will also develop a critical awareness of ethical and corporate social responsibility issues in Islamic and conventional finance. 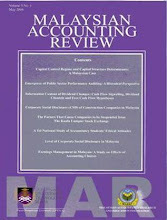 On top of this, the syllabus explores the key activities of Islamic banks and trends in Islamic portfolio management. 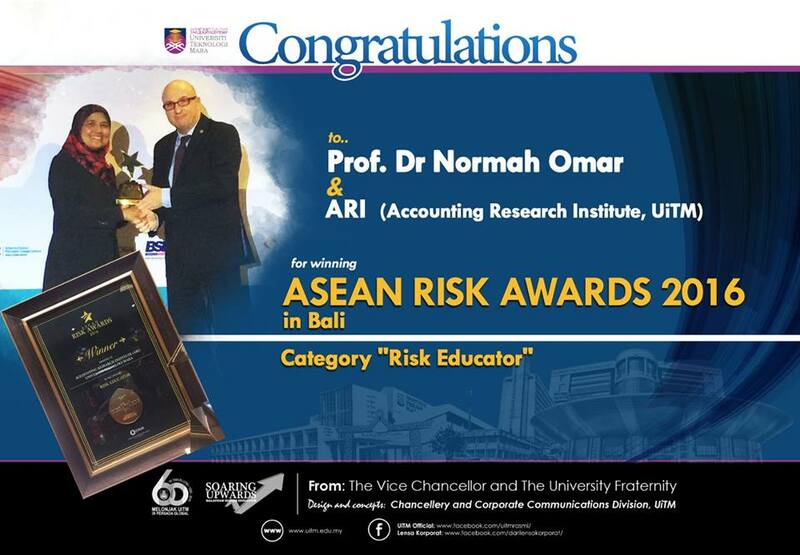 Meanwhile, post graduate research program in Financial Criminology is designed to provide a progressive, challenging and stimulating framework of study that will equip you with knowledge and skills in forensic accounting. Due to heightened awareness and growing intolerance of fraudulent activity, demand for Forensic Accountants is rapidly increasing. 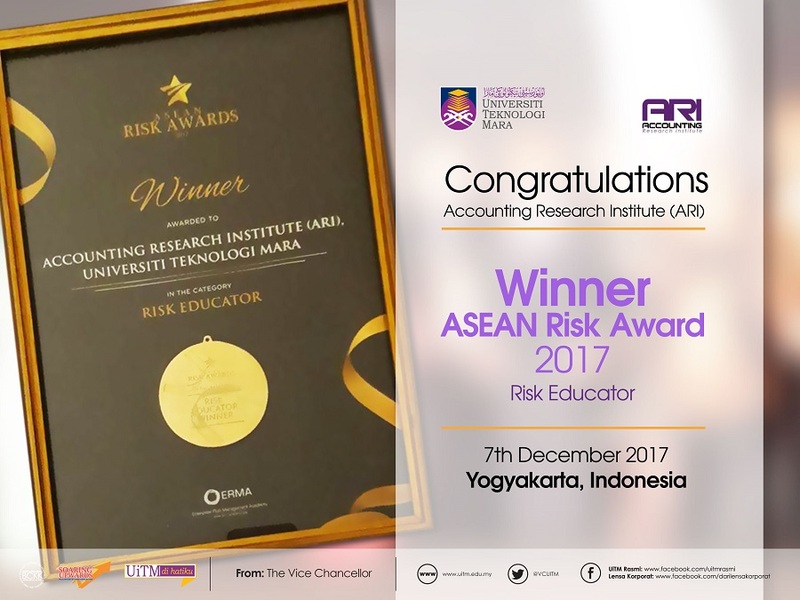 Thus, forensic accounting and fraud investigation is one of the fastest growing areas of accounting, and there is an increasing global demand for specialists with forensic accounting knowledge and skills. The course will help you develop an understanding of the need for an holistic approach in the investigatory models applied as well as focusing on an appreciation and understanding of the wide variety of financial crime and how the current regulatory framework and crime control statutes have developed to deal with them. Through examining features of corporate integrity and management control systems you will gain an understanding of the development and needs of corporate governance in the context of the control theories of the firm.